Ergobag designed the versatile bag with room fo reverything needed for school and for a kick-about afterwards at the sandlot: the variable front pocket will hold a helmet, basketball or soccer ball. 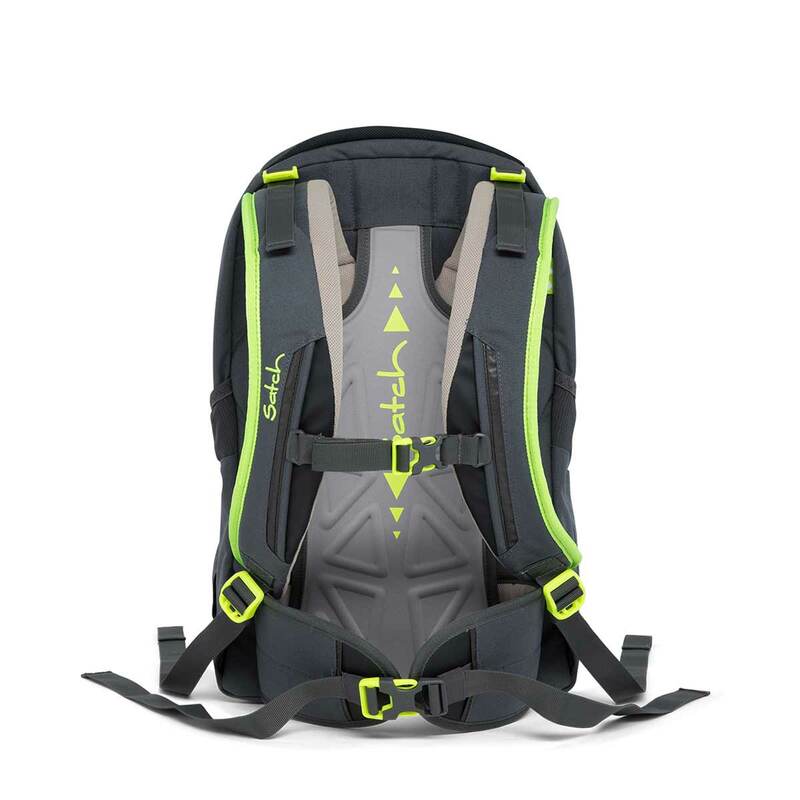 Complete with padded laptop compartment, bicycle light loop, and sied pocket with zip fastener which can be opened and closed with one hand, the satch match is simply the satch pack in another guise: ergonomic, ecological and really logical. 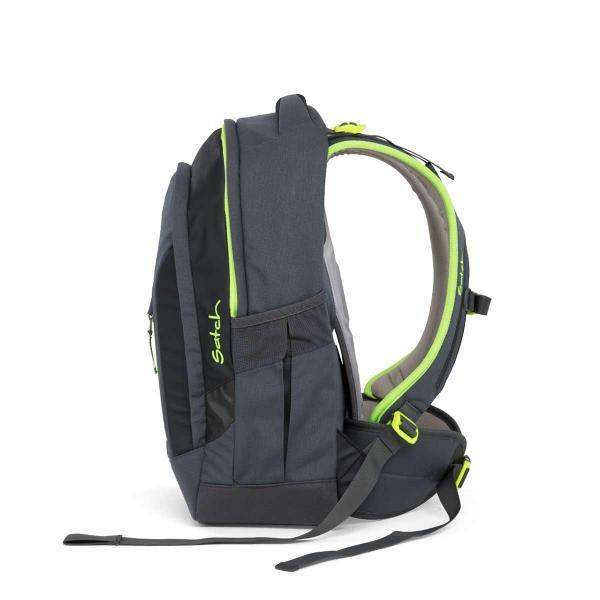 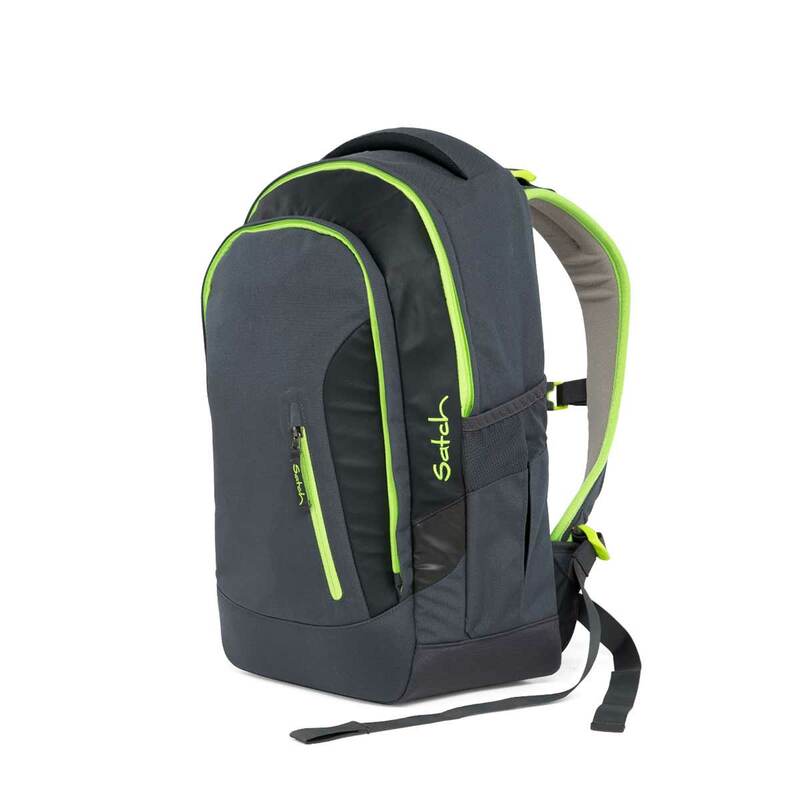 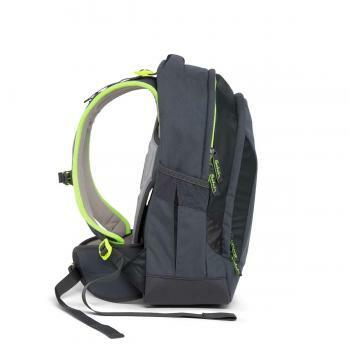 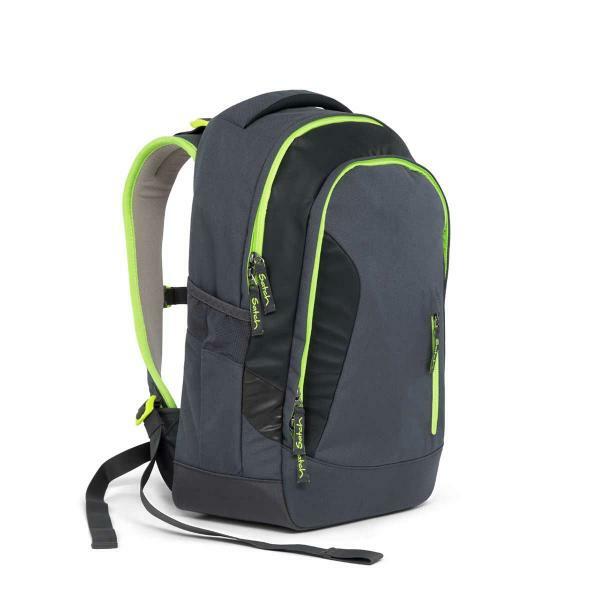 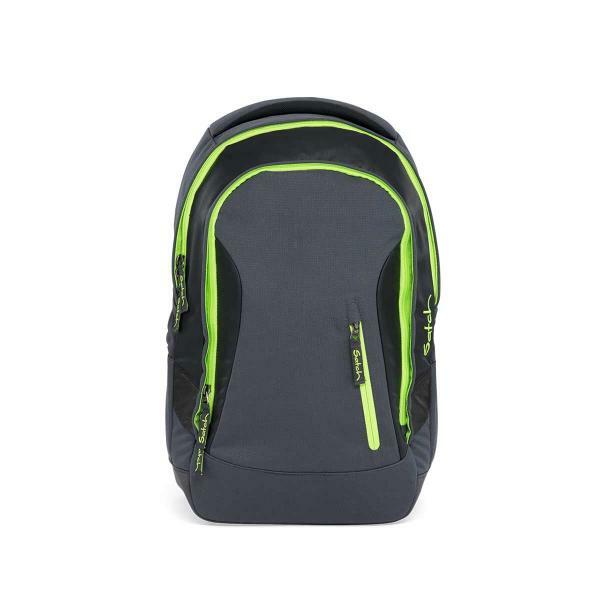 The SATCH Sleek is a very light an thin backpack modell.